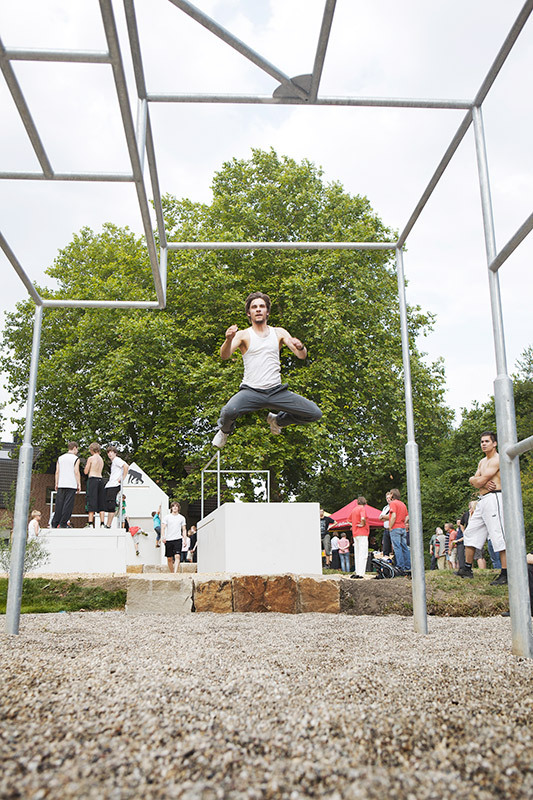 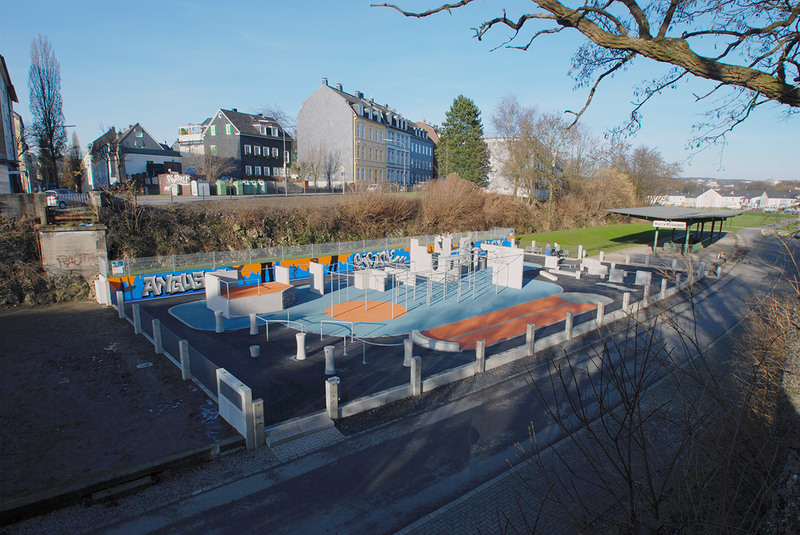 At X-MOVE, the sport of parkour and the construction of parkour and obstacle parks play a special role. 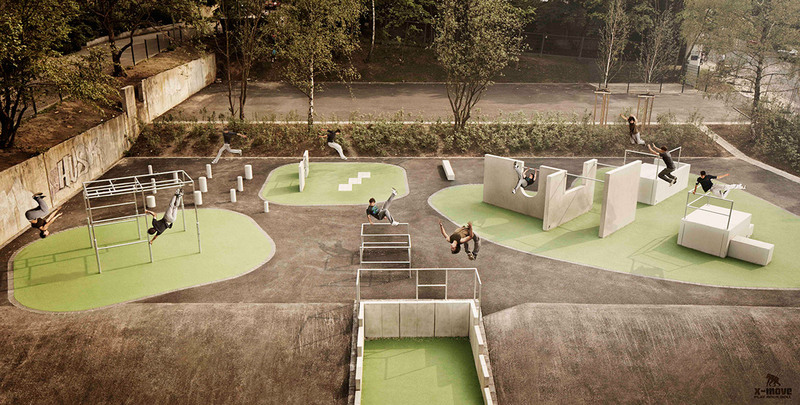 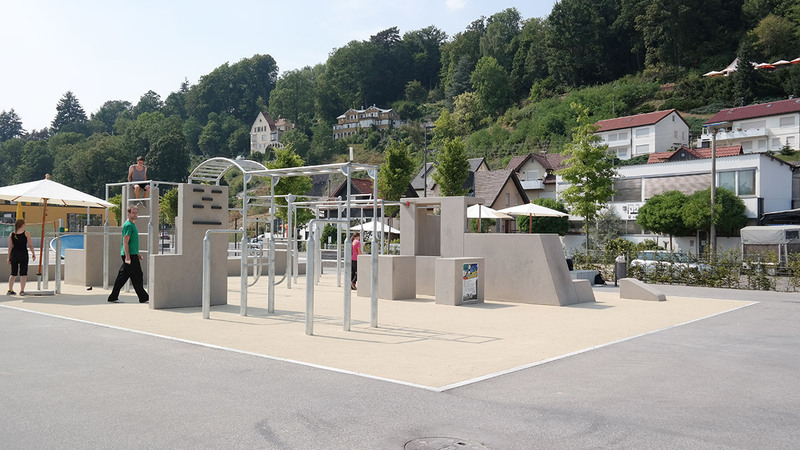 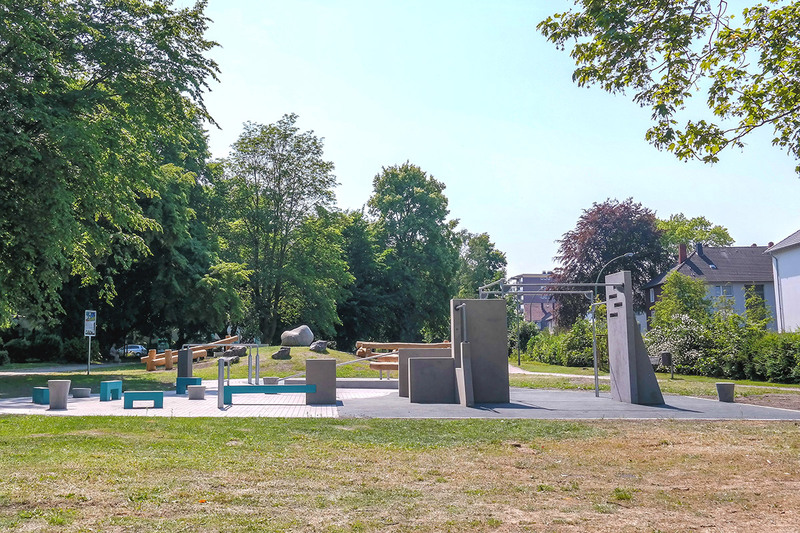 Together with our Parkour specialists we support the free running scene by planning and building new systems and continuously developing new designs, concepts and ideas in terms of material usability. 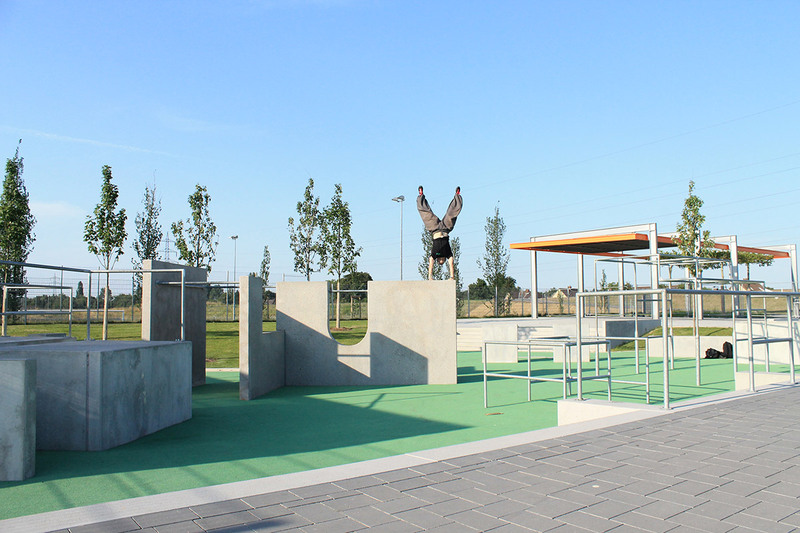 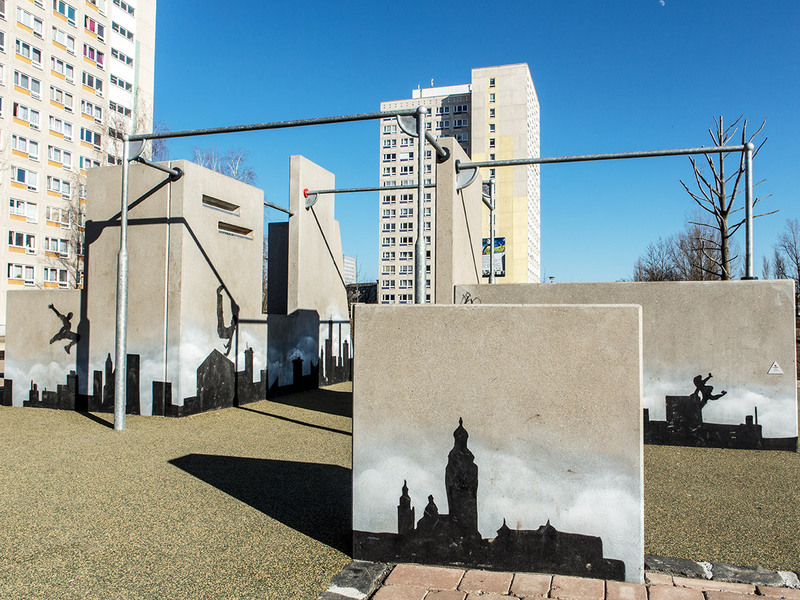 Each parkour course is unique and built with tested structures as well as newly developed elements that we conceive for the project. 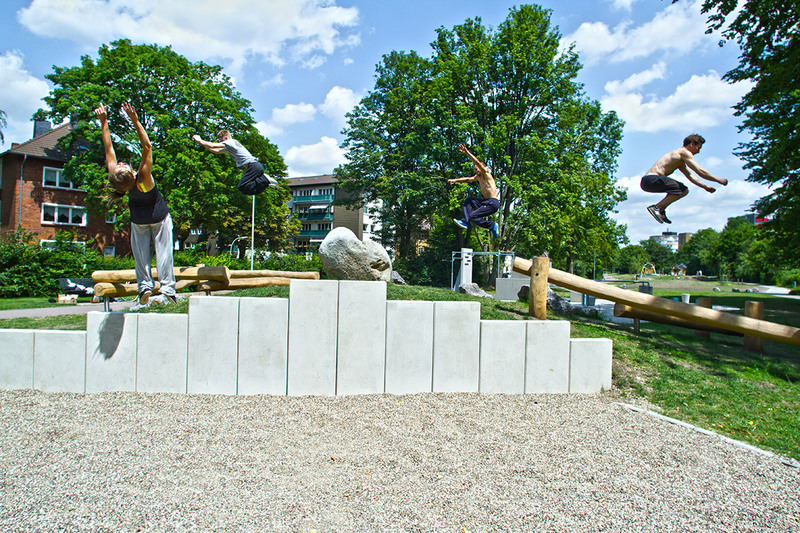 Regardless of any new developments we always uphold our credo: Parkour facilities built by X-MOVE do not merely offer a platform on which advanced free runners can train creatively and test their performance limits, but also offers beginners the possibility of learning the elementary types of moves in a safe environment. 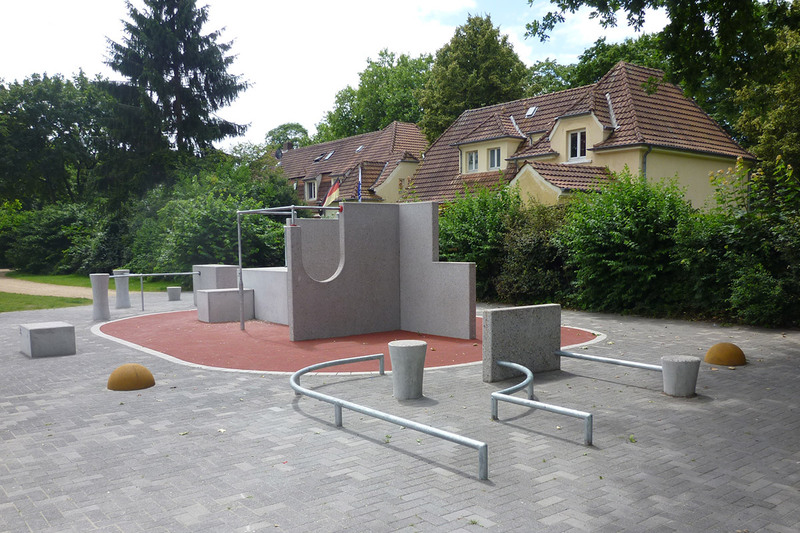 Sie stimmen damit den YouTube-Nutzungsbedingungen zu.